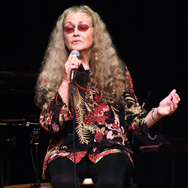 Welcome to Nancy King Jazz! 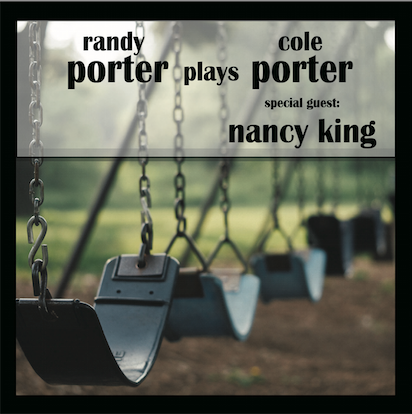 Randy Porter's new album, "Porter plays Porter", upon which Nancy sings, is up for a grammy! 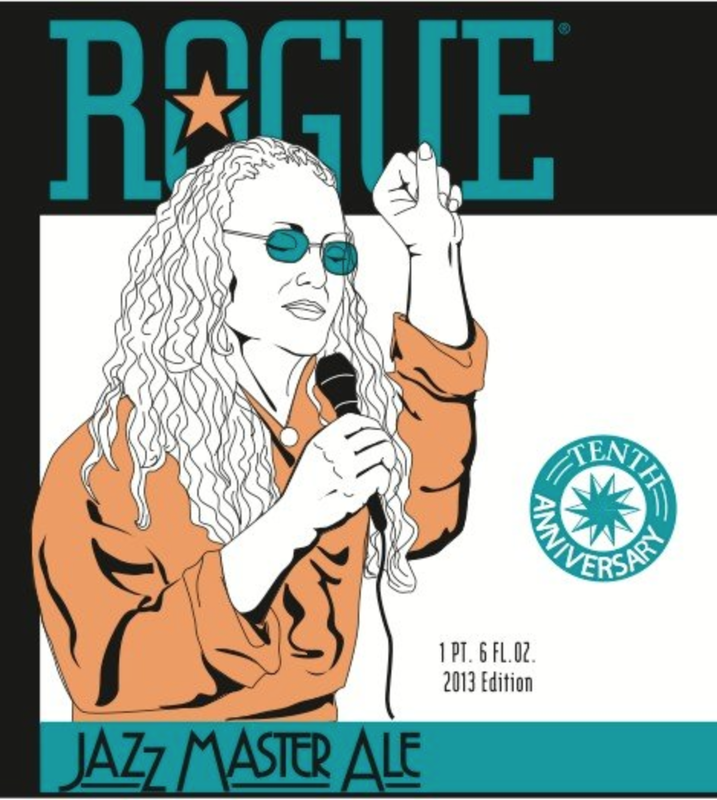 Nancy King Rules in Jazz, and This Award Proves It!